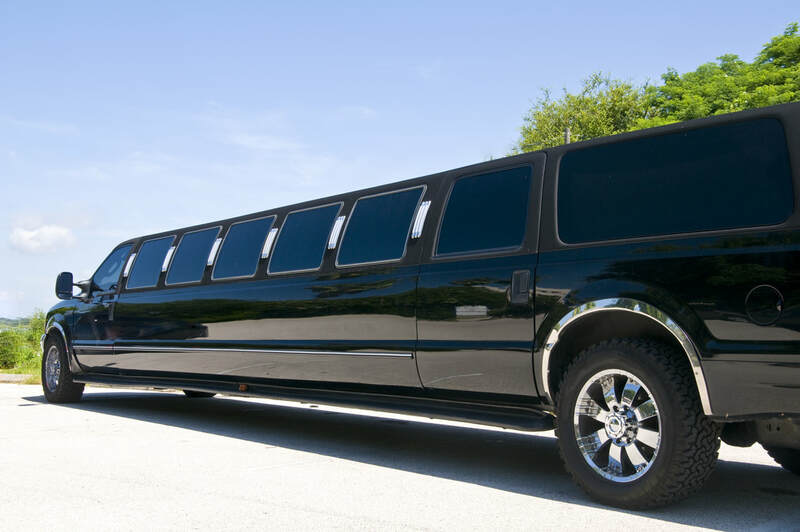 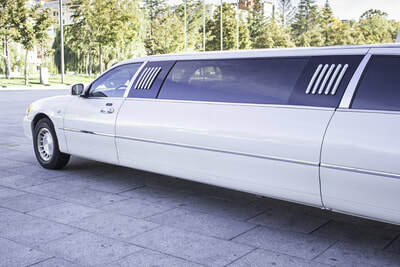 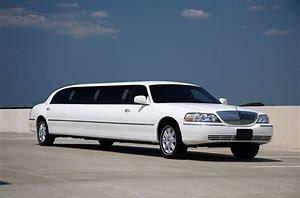 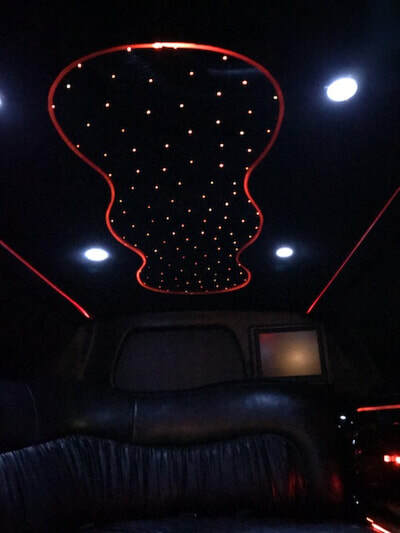 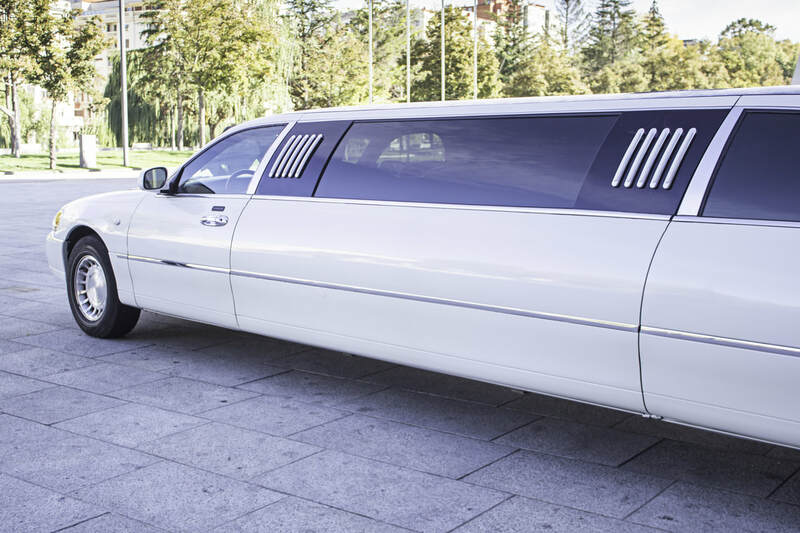 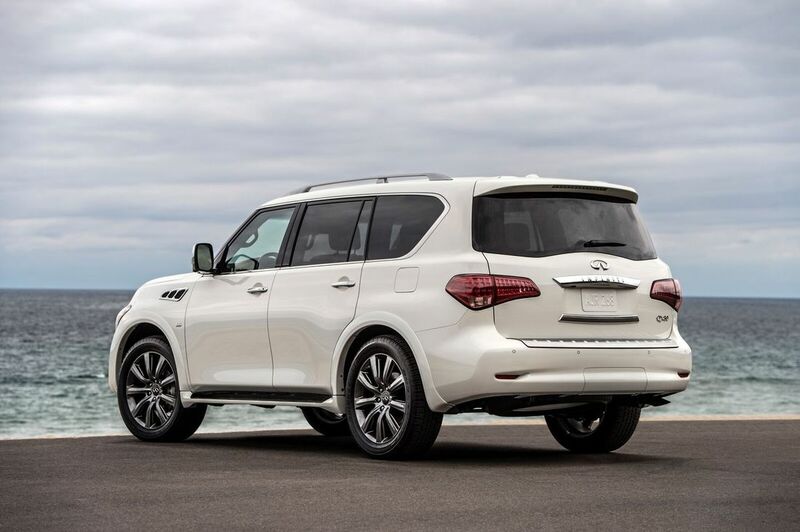 Pearl Limousine Services was founded on the principle of providing outstanding limousine service in the Parker and surrounding counties . 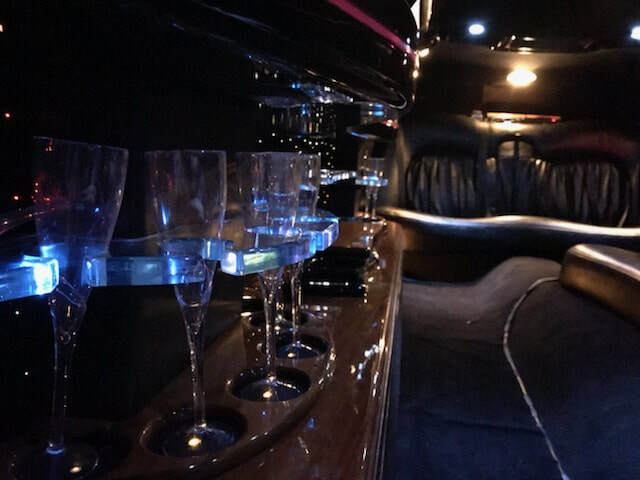 Being family owned and operated allows us to customize your experience, making your event with us all that you expected and more. 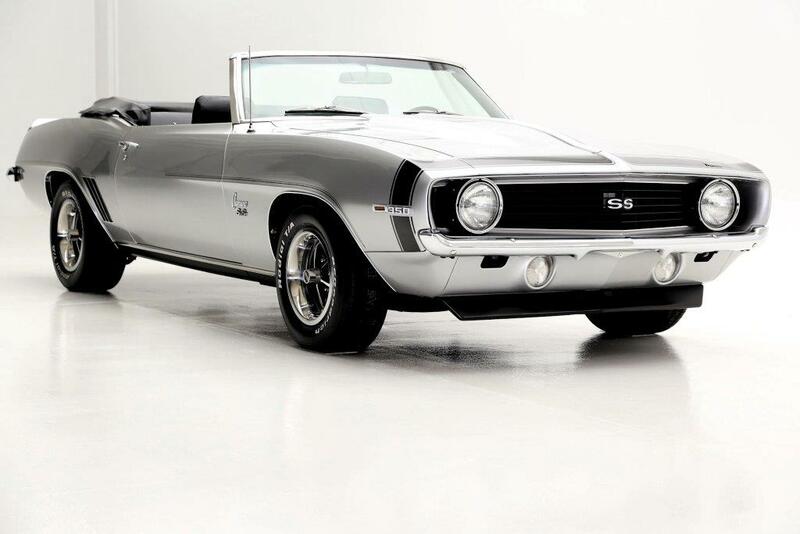 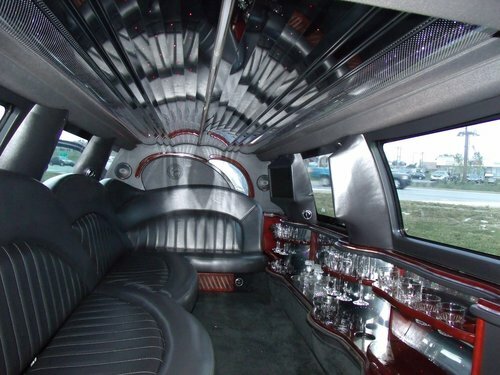 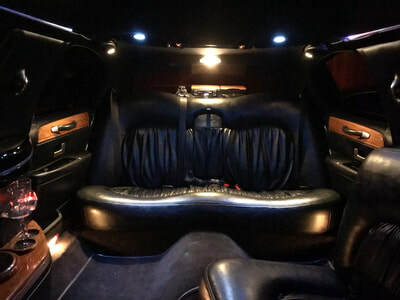 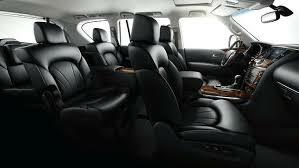 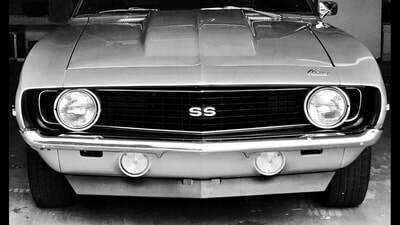 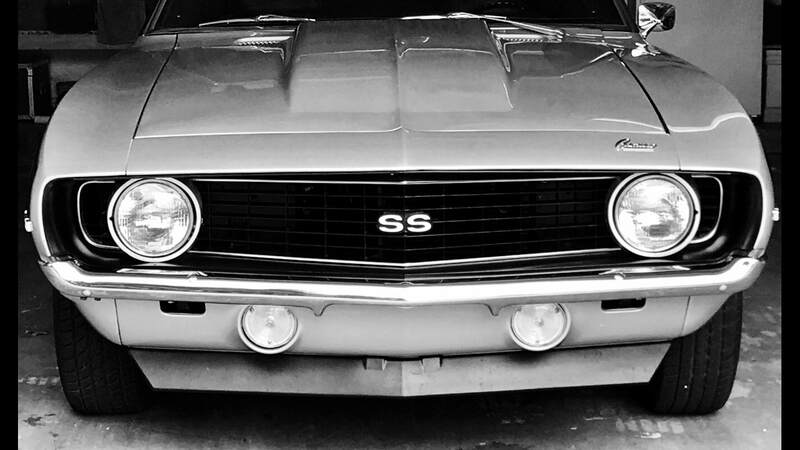 We feature a range of vehicles, from our luxurious fourteen passenger black Lincoln Navigator limousine to a vintage 1969 convertible Camaro.